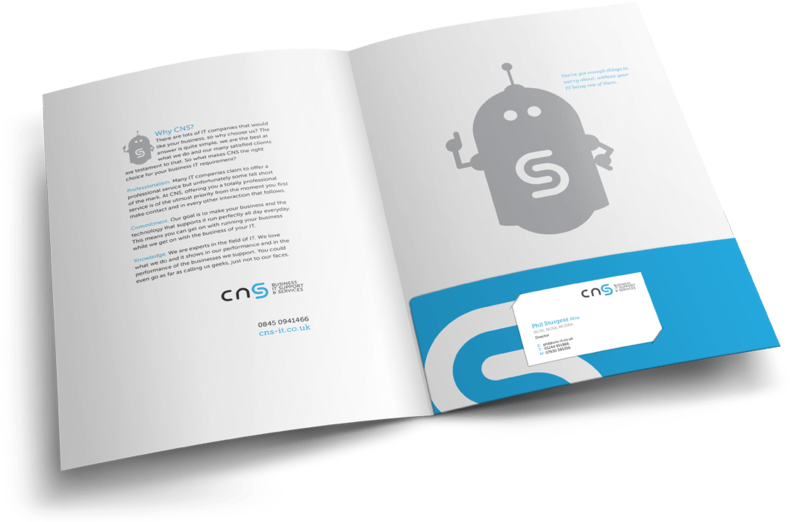 CNS is a well established IT services company who offer a vast range of managed services and tech support and solutions. We helped them devise a brand identity and website that makes their support and solutions technically perfect. AS CNS IT are based in Chester and thanks to location they have potential a wide area they can quickly cover. They needed their quality to stand out and asked Level to produce a range of on and off-line marketing materials to drive brand recognition throughout Cheshire, North Wales and Merseyside. 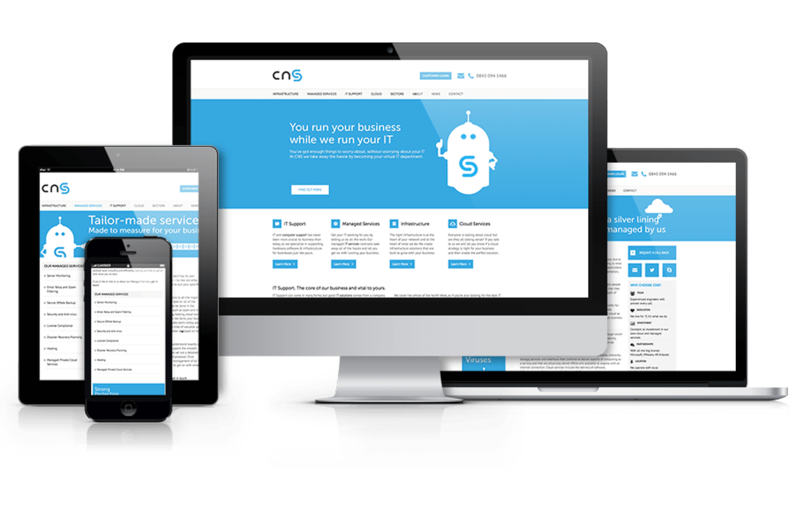 With CNS IT being experts in facilitating online, they asked Level to build them a comprehensive and modern website. We integrated a Content Management System alongside a responsive, grid structure with clean and bright design to show potential clients just how broad the CNS IT skill set is. With email marketing campaigns, Google Adwords and local optimised content, Level made sure CNS were where they needed to be! We are an advertising and marketing agency that is small but perfectly formed. We help clients with all aspects of their communication strategy including ad campaigns, marketing strategy, branding, print and online. We love what we do and we hope it shows.